Dr Endre Sik is Professor Emeritus at the Department of Minority Studies at Eötvös Loránd University, the largest university in Hungary, and senior researcher at social science research institute TARKI. Click here to return to all Academic Associates and Advisors. He is also the Director of the Centre for Refugee and Migration Studies at the Hungarian Academy of Sciences. 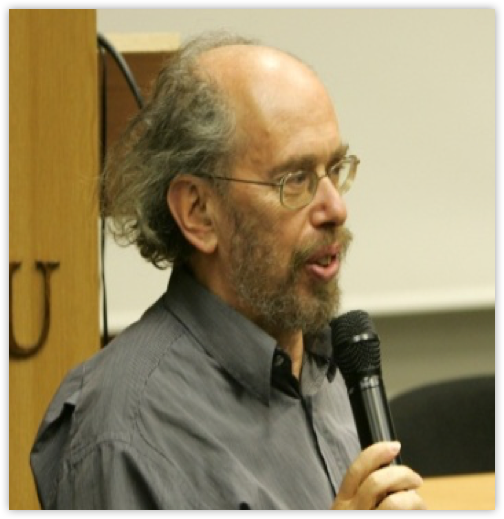 Endre has previously served as served as director of the National Focal Point of the European Union Centre for Monitoring Race and Xenophobia, as chairman of Refugee Association for Helping Migrants, and as the president of the Hungarian Sociological Association. Endre’s main fields of research are culture and history of ethnic minorities; migration; xenophobia; labour market; informal economy; households’ economic behaviour; and social network capital. Endre’s research projects under the European Commission FP7 research framework alone include ENRI-East (2008-2011), at http://www.enri-east.net/en/) Concordia Discors (2010-2012, at http://www.concordiadiscors.eu/), EUBORDERREGIONS (ongoing, at http://www.euborderregions.eu/), and STYLE (ongoing, at http://www.style-research.eu/). Endre’s online profile can be seen by clicking here.